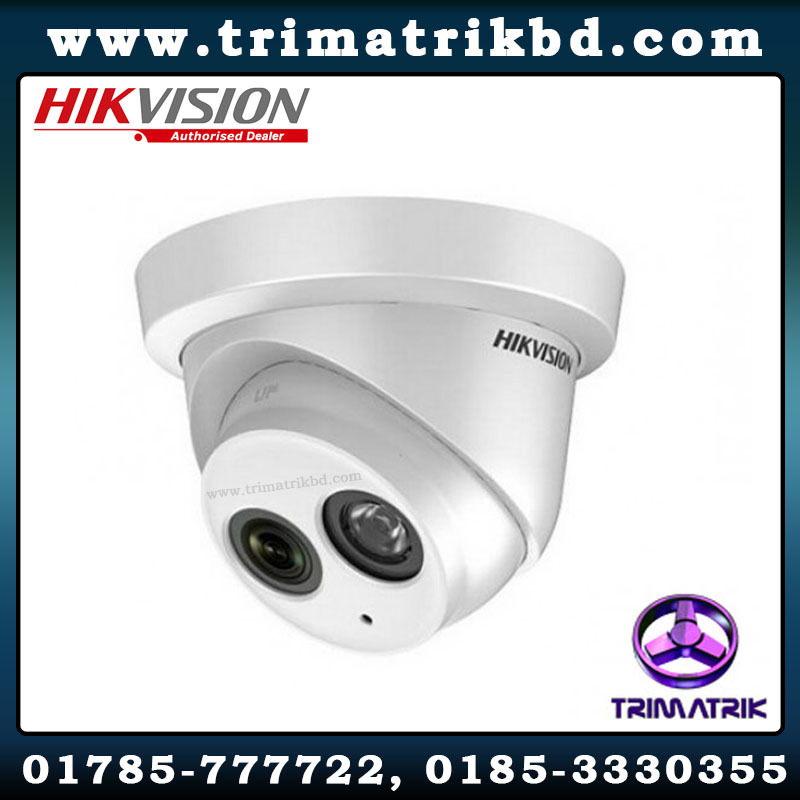 Hikvision DS-7208HUHI-F2/N Bangladesh• H.264 ,H.264+& Dual-stream video compression • Support HD-TVI, IPC,AHD and analog cameras with adaptive access • Support Cloud storage(One Drive, Google Drive or Drop Box) • Simultaneous HDMI/VGA output at up to 1920 × 1080 resolution for DS-7204HUHI-F2/N and 4K (3840 × 2160) resolution for HDMI output of DS-7208/7216HUHI-F2/N• Long transmission distance over coax cable • Up to 4/8-ch synchronous playback at 1080p resolution• playback at up to 256X speed. Hikvision DS-7204HUHI-F2 Bangladesh• H.264 ,H.264+& Dual-stream video compression • Support HD-TVI, IPC,AHD and analog cameras with adaptive access • Support Cloud storage(One Drive, Google Drive or Drop Box) • Simultaneous HDMI/VGA output at up to 1920 × 1080 resolution for DS-7204HUHI-F2/N and 4K (3840 × 2160) resolution for HDMI output of DS-7208/7216HUHI-F2/N• Long transmission distance over coax cable • Up to 4/8-ch synchronous playback at 1080p resolution• playback at up to 256X speed. DS-7208HQHI-F2 Bangladesh• H.264 ,H.264+& Dual-stream video compression • Support HD-TVI, AHD and analog cameras with adaptive access• Up to 3 MP resolution for recording of the first channel of DS-7204HQHI-F1/N, the first 2 channels of DS-7208HQHI-F1/N, and the first 4 channels of DS-7216HQHI-F1/N• Support 1080P lite mode enabled to realize the real-time1080P lite and 720P lite resolution • Simultaneous HDMI/VGA output at up to 1920 × 1080 resolution for DS-7204/7208HQHI-F1/N and 4K (3840 × 2160) resolution for HDMI output of DS-7216HQHI-F1/N• Long transmission distance over coax cable • Up to 4/8-ch synchronous playback at 1080p resolution• Playback at up to 256X speed. DS-7204HQHI-F1 BangladeshH.264 ,H.264+& Dual-stream video compression • Support HD-TVI, AHD and analog cameras with adaptive access• Up to 3 MP resolution for recording of the first channel of DS-7204HQHI-F1/N, the first 2 channels of DS-7208HQHI-F1/N, and the first 4 channels of DS-7216HQHI-F1/N• Support 1080P lite mode enabled to realize the real-time1080P lite and 720P lite resolution • Simultaneous HDMI/VGA output at up to 1920 × 1080 resolution for DS-7204/7208HQHI-F1/N and 4K (3840 × 2160) resolution for HDMI output of DS-7216HQHI-F1/N• Long transmission distance over coax cable • Up to 4/8-ch synchronous playback at 1080p resolution• Playback at up to 256X speed.